Nearly 6,000 pounds of rainbow trout were stocked into the Community Fishing Program waters last Friday. This marked the first of 9 stockings of rainbow trout in the core community waters. 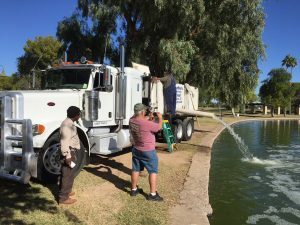 We also stocked rainbow trout into Tempe Town Lake on Tuesday 11/22. 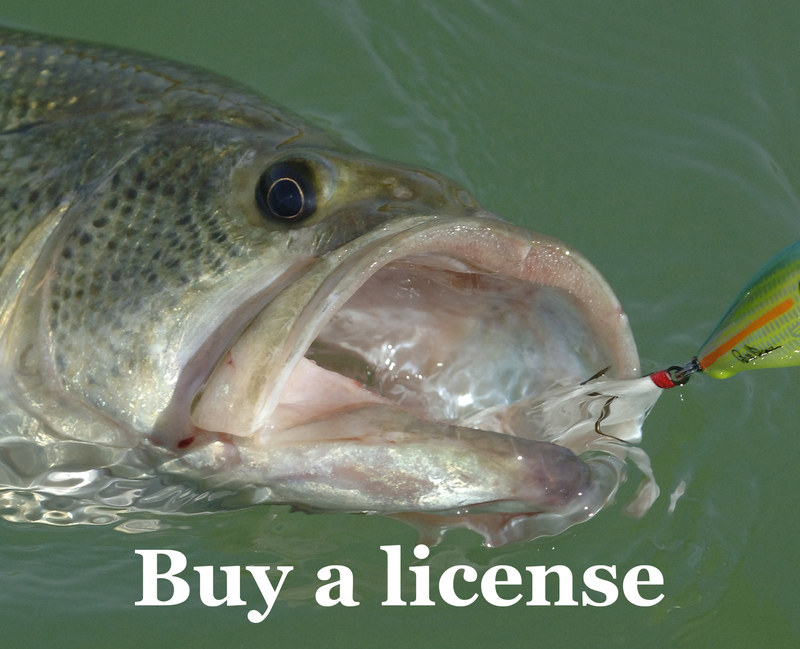 The trout should provide anglers with the perfect excuse to stay away from the frenzied shopping malls this weekend. Grab your fishing poles and a comfortable lawn chair and relax – Go Fishing instead!